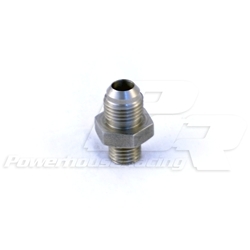 PHR INTRODUCES THE WORLDS FIRST AND ONLY DUAL BOSCH 044 FUEL PUMP HANGER FOR LEXUS SC300/SC400! GOOD FOR 1500hp on Race Gase, 1100+hp on E85!! !